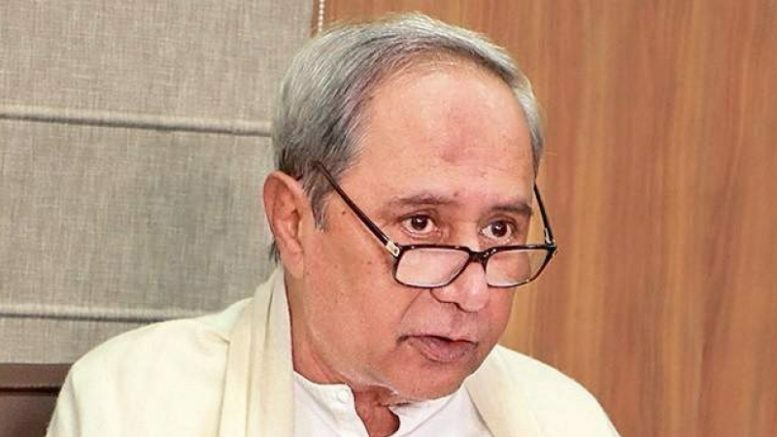 Odisha Chief Minister and BJD president Naveen Patnaik on Sunday challenged BJP chief Amit Shah, asking him to wait for the results of 2019 elections to see who is thrown out of power in the state. “It (the results) will decide which government will be thrown out of power and which government will stay,” added the Biju Janata Dal supremo. “I understand he said that my government is a fused transformer. He will wait and see who is the fused transformer and who is the transformer of Odisha,” he said further. The Chief Minister also termed BJP’s Mission-120 as “absolutely absurd”. The BJP has set a target to secure 120 seats in the 147-member of Odisha Assembly. Assembly elections in Odisha are scheduled to take place along with the general elections due in April-May. Regarding Shah’s remark describing the ruling BJD in Odisha as a “B team” of the Congress, Patnaik stressed that the ruling party was an “A team” on its own. “We are an A team on our own,” Patnaik told reporters here, adding that the regional party continued to maintain equidistance from both the Bharatiya Janata Party (BJP) and the Congress. The chief minister was reacting to the remarks made by Shah at a BJP tribal convention in Puri where the saffron party chief dubbed the BJD government as a “fused transformer” and asked the people to throw it away. Be the first to comment on "People will choose who will be thrown away: Naveen Patnaik on election 2019"